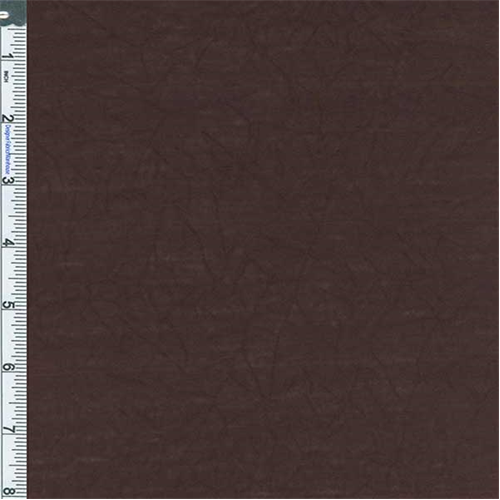 Poly Rayon Crushed Jersey Knit Fabric By the Yard, Brown. Light-weight jersey with a crushed texture, semi-sheer to semi-opaque. Widthwise stretch, no lengthwise stretch. Suitable for jersey style tops, use a lining or underlay if full opacity is desired.